WHERE WE ARE BUILDING A SCHOOL! I apologized profusely, but this is how it goes when you’re rocking it old school – or simple school to make big changes. It’s you, me and no red tape. Got a soda? Get high school. 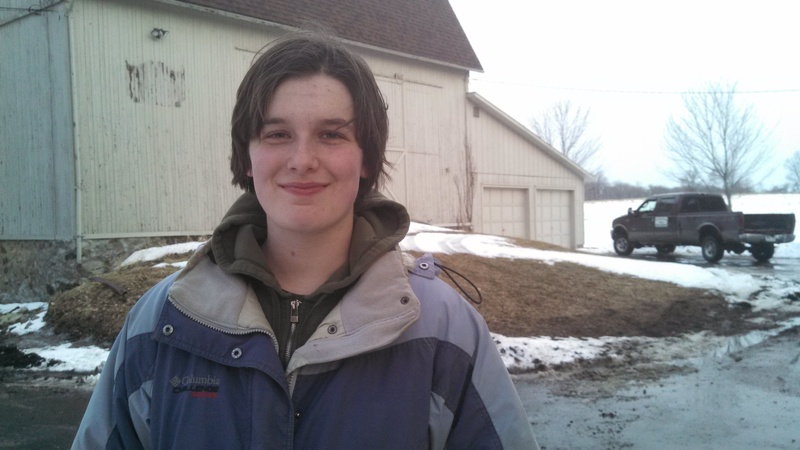 Honeoye Falls-Lima senior and my neighbor Katie Hill collected bottles and cans and returned them to help The Friends Project. $30. 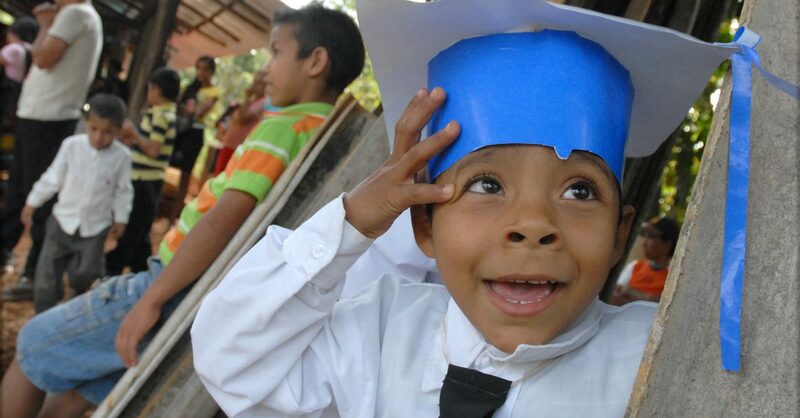 Just $5 shy of a full year scholarship for school in El Sauce! Thanks !! Elated. NINETY TWO people supported the friends project and the school WE all are building at the “Soup ‘n Music Jam” tonight at the Rabbit Room. Exhausted. Soup. I didn’t have any there. And i hear it’s delicious. Thin mints. Exciting updates tomorrow when I can do it proper!!! People are awesome. They rally. Don’t listen to naysayers. My father, a 40-plus year volunteer firefighter in Mendon, NY, hung a poster for the school fundraiser in the station. 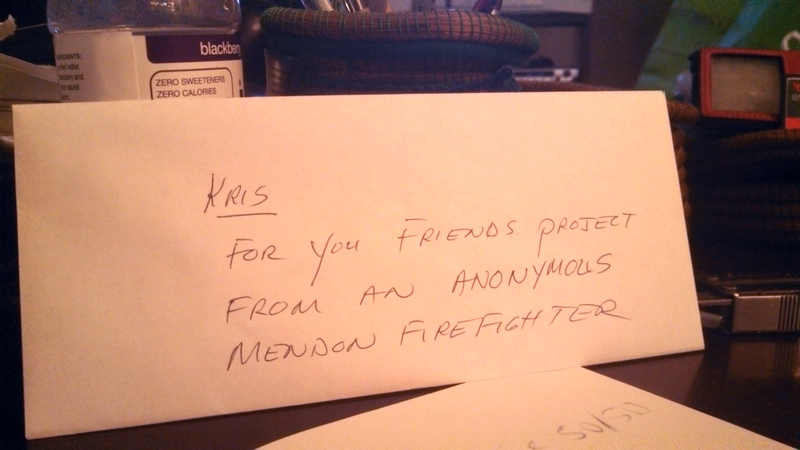 And then drove over with an anonymous donation from a fellow firefighter. He knows who it is, but they didn’t want me to know. I love that it could be anyone. 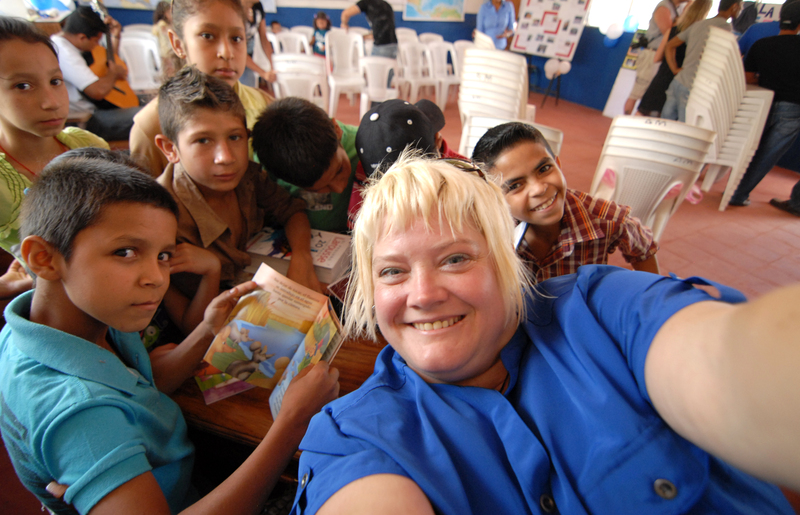 I am excited to share that The Friends Project is taking on its most ambitious project — to help a community in rural Nicaragua realize a dream to provide a preschool for their children.